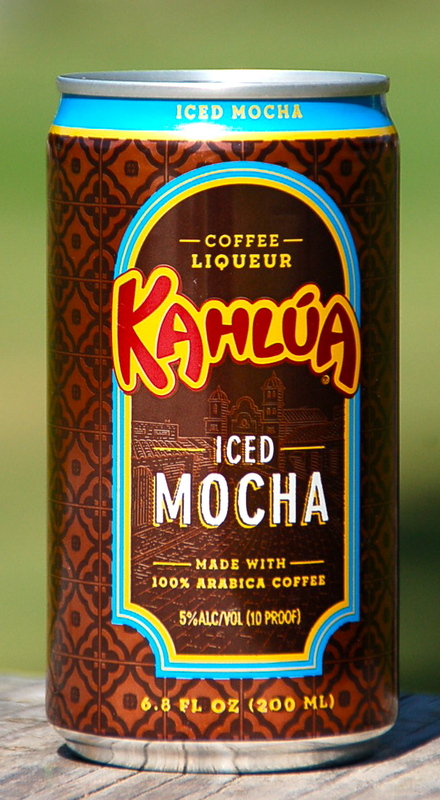 You noticed on Facebook how excited we were to receive these petite cans of Kahlua iced coffee drinks . Well, the enthusiasm continues, even though they are now tragically empty. The decorative cans each boast a unique design and are small enough to fit in a compact fridge, hotel mini bar, or your purse. It was tough to choose a favorite between Cinnamon Spice, Iced Espresso, and Iced Mocha, but with a weakness for all things chocolate, the Mocha took the gold. They are all delicious, and we suspect you'll enjoy each one, poured over a tall glass of ice.